Colour in art - as in life - is both inspiring and uplifting, but where does it come from? How have artists found new hues, and how have these influenced their work? 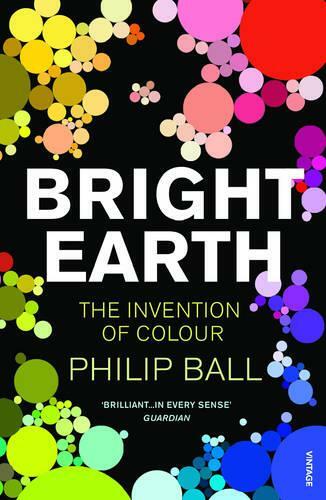 Beginning with the ancients - when just a handful of pigments made up the artist's palette - and charting the discoveries and developments that have led to the many splendoured rainbow of modern paints, Bright Earth brings the story of colour spectacularly alive. Packed with anecdotes about lucky accidents and hapless misfortunes in the quests for new colours, it provides an entertaining and fascinating new perspective on the science of art.